Recently, federal agencies in charge of managing and protecting this area denied two old mining leases next to the Wilderness and announced a two-year “time out” on mining activities in order to thoroughly study the watershed of the Boundary Waters and determine if this is the wrong place for sulfide-ore copper mining. This is a great first step as we work to establish permanent protection, but our work is not done. Please ask your family and friends to join you in signing our petition, thanking decision-makers for taking this first step, and urging them to enact permanent protection for the Boundary Waters: Here’s the link to take action. We hope all NBBC members and all those who believe in preserving one of the last unpolluted spaces in the United States will tell the government that you care about saving the Boundary Waters Canoe Area from pointless industrial degradation. We at NBBC paddle all season in waters that are thoroughly imbricated in the country’s industrial legacy. 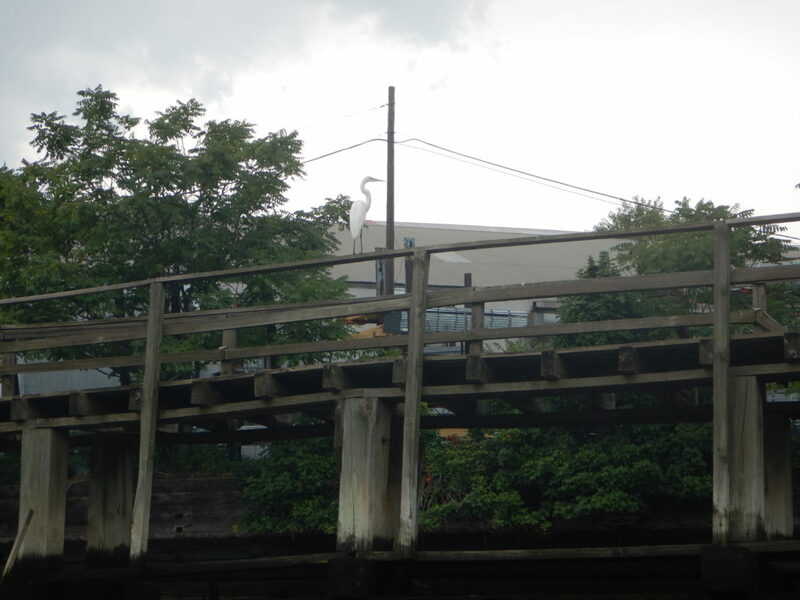 We treasure those small measures of wilderness that break through this history of abuse: egrets in Dutch Kills, kingfishers in Bushwick Inlet, cormorants watching the ferries pass on the East River. All of these things let us see the city again, for the first time, in new ways, and rededicate us to NBBC’s mission: enabling and advocating for access to the waterways of New York for its residents. Stewardship and rehabilitation of those waterways is the natural outgrowth of this mission. It seems natural then, to expand this mission to one of the few places left in the country that has not suffered this extraordinary abuse, where you can dip your canteen into the lake water for a drink and listen to the loons call in the autumn and the wolves howl in the winter. We hope everyone who sees this takes a moment to learn more about the Boundary Waters and then takes action. 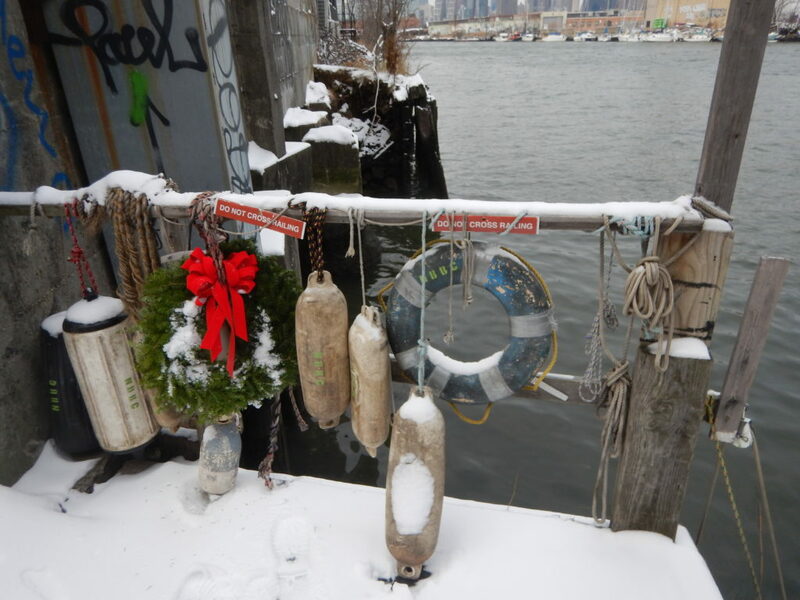 This entry was posted in News and tagged boatclub, environmental education, public, stewardship, urban environmentalism, Wildlife on January 3, 2018 by M. H..
Memberships to the North Brooklyn Boat Club are the perfect way to tell the committed, caring, and adventurous people in your life that you get them! 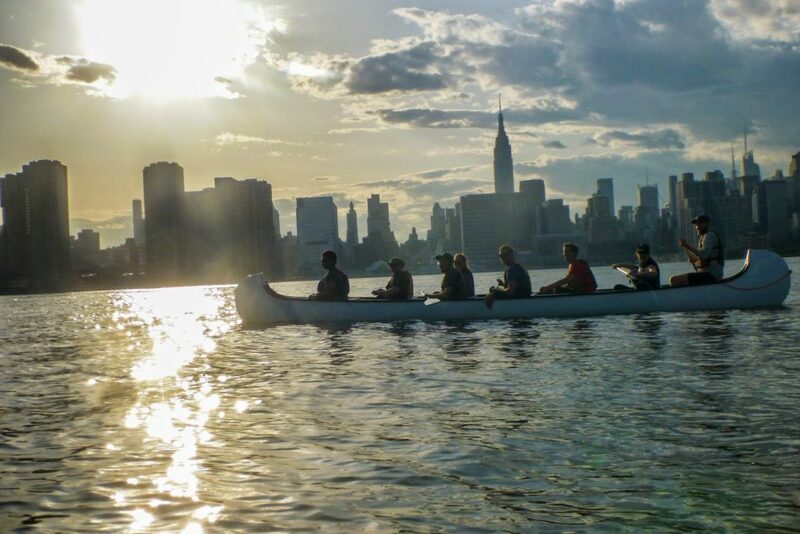 NBBC is a community-based, mission-driven organization dedicated to enabling and advocating for access to the waterways of New York City for city residents, especially in North Brooklyn and Long Island City. All of our events; member trips by canoe, kayak, and rowboat; and environmental-education activities are run by our member-volunteers and funded mainly by membership dues. So belonging gives more than access to a new way to see the city — it actively helps the club’s mission of access and stewardship for all New Yorkers. 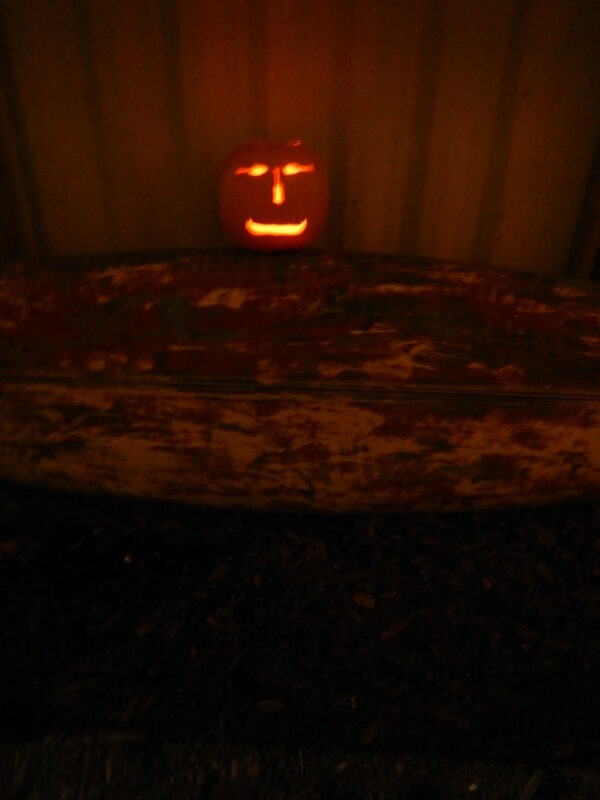 And moreover, it’s super fun! Monica & Heather's Holiday Snowy Paddle!! from Robert C. DiMaio on Vimeo. The 2018 Membership dues are still just $40. That’s less than two weeks of a Metrocard because we want to include as many people as we can as NBBC members. But how do you give such a wonderful gift?! Just use our online membership form. Fill out as much information as you can on behalf of your giftees: name, address, DOB, contact number, especially. To heighten the holiday mystery of it all, you can use YOUR e-mail address so that your giftees won’t know a thing until you tell them. NBBC is also making a special holiday e-mail announcement to send to all new members who join between December 16 and January 1. And you can also print out a customized membership card and present that as an indication that you know the people in your life who are most committed to adventure, fun, advocacy, stewardship, and all the good things in life! After all, the life we save may be our own! 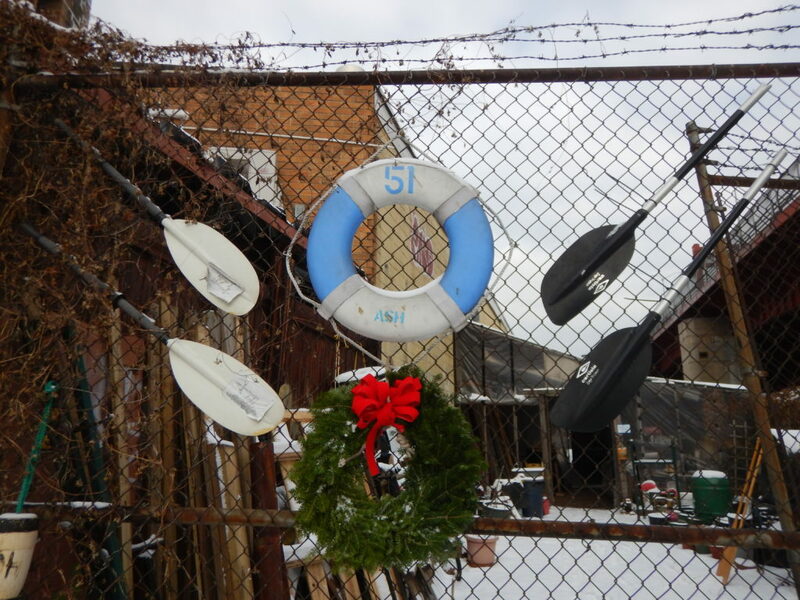 This entry was posted in News and tagged belonging, Brooklyn, gifts, membership, stewardship, urban environmentalism, Winter Paddling on December 16, 2017 by M. H..
Paddle down to the Annual Meeting! 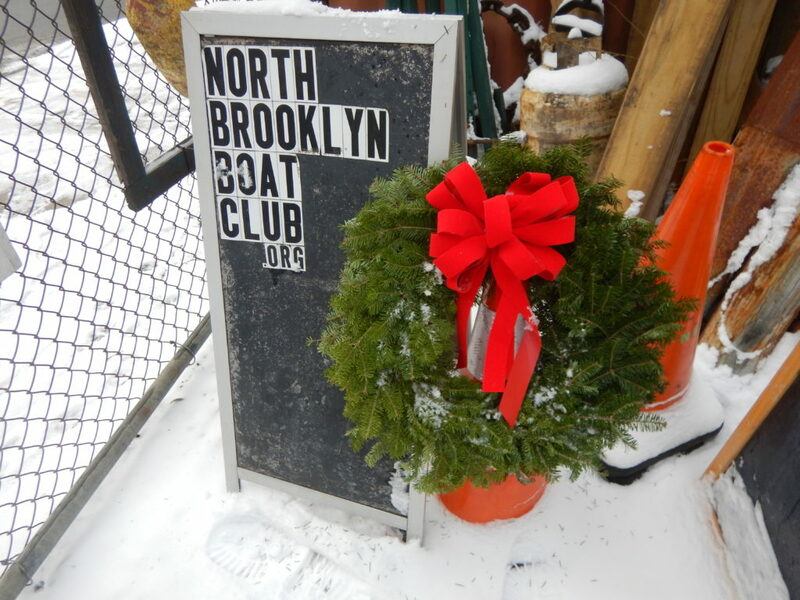 The North Brooklyn Boat Club’s Annual Member Meeting is this Wednesday! 80 Wythe Avenue at N. 11th St. 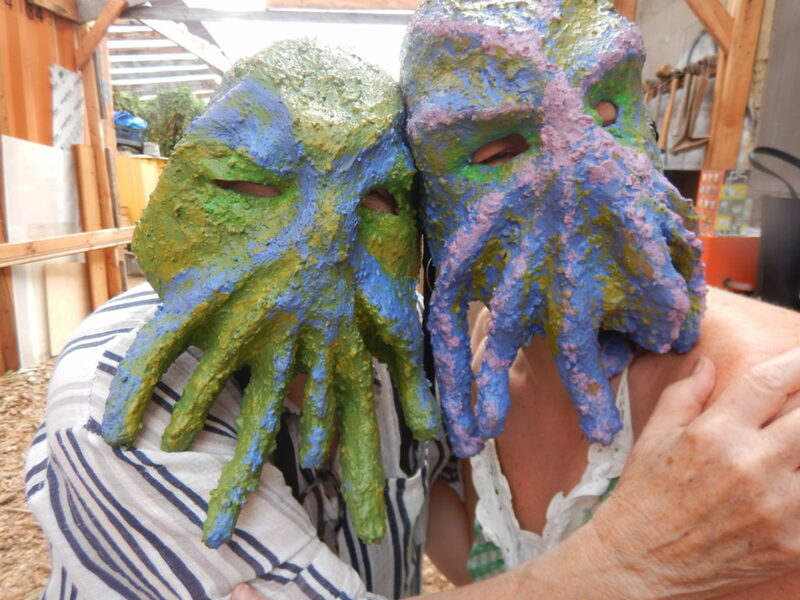 The North Brooklyn Boat Club has had another wonderful year in the Broadway Stages Boatyard. 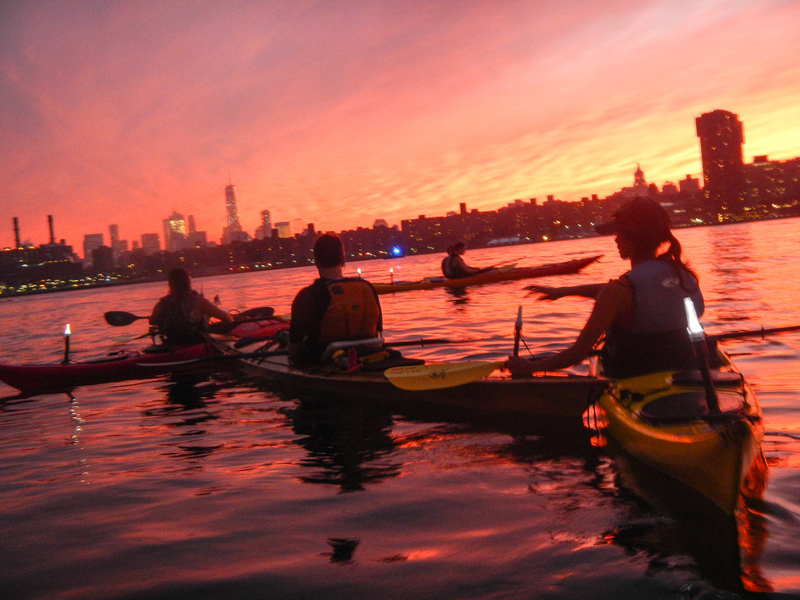 There have been almost 200 different paddle trips, some as short as down to Bushwick Inlet and some as long and adventurous as our annual circumnavigation of Manhattan. Hundreds of children and other learners have been given access to what the waters of NYC have to teach at out environmental-education events, and we have also invited our neighbors to experience the lurking horror beneath the waters! We also reached out to other community organizations to extend a network of advocacy and action, and we extended our own reach by offering public paddling from a second location for the first time. And all these things are possible only because of our members. Indeed, NBBC exists only through its members. And the Annual Meeting is every member’s chance to find out about what has gone on all year and talk about what the future holds. Come add your voice to the conversation. The meeting is *that* way! This entry was posted in Uncategorized and tagged boatclub, stewardship on November 27, 2017 by M. H..